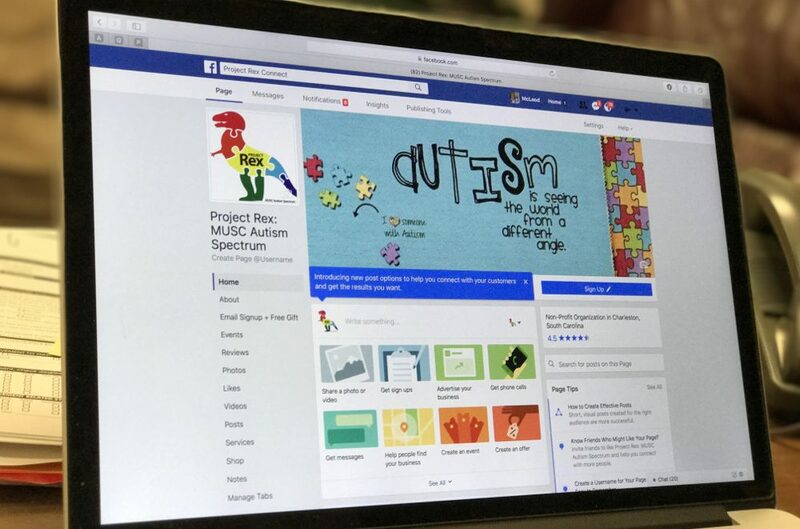 Home > Autism News > Autism Social Skills Training with Facebook: Project Rex Connect Study Published! Hot off the presses: Project Rex members have published a study in the Journal of Medical Internet Research – Mental Health titled Social Skills Training for Adolescents With Autism Spectrum Disorder Using Facebook (Project Rex Connect): A Survey Study. The study objective was to assess the feasibility and clinical impact of using Facebook in combination with social skills training for teens with autism. You may read the article at the JMIR website or by viewing or downloading the PDF below.